Jimmy Fallon looked so sharp while hitting the carpet at the 2019 Time 100 Gala! 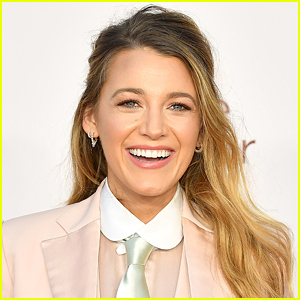 The 44-year-old talk show host stepped out at the event on Tuesday evening (April 23) at Jazz at Lincoln Center in New York City. He was also joined at the event by John Oliver, Trevor Noah and Janet Mock. Other attendees included Time 100 list members Trevor Noah, Hasan Minhaj, Ryan Murphy and Indya Moore. 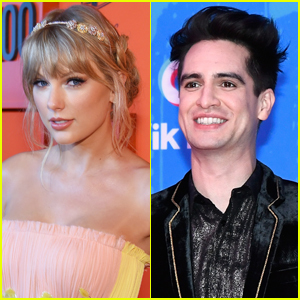 You can check out Time‘s full list of 100 Influential People of 2019 here! FYI: Hasan is wearing a The Tie Bar bow tie and Bally shoes. Debra Messing happily strikes a pose on the red carpet while attending the 2019 Garden Of Laughs Comedy Benefit held at Madison Square Garden on Tuesday (April 2) in New York City. 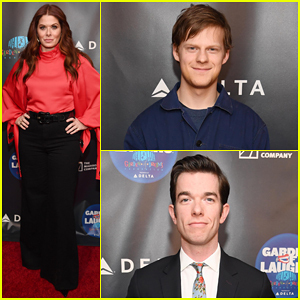 The 50-year-old Will & Grace star was joined at the event by Lucas Hedges, Tracy Morgan, John Mulaney, Gaten Matarazzo, John Oliver, Michael Imperioli, Michael K. Williams, Steve Schirripa and Victor Cruz. 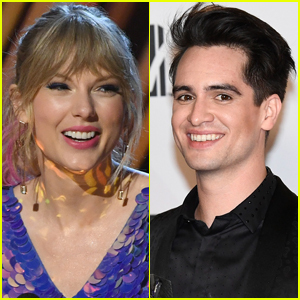 The successful bi-annual all-star comedy benefit hosted by Madison Square Garden Company and the Garden of Dreams Foundation has raised nearly $5 million so far. This year’s benefit included performances by Jerry Seinfeld along with Bill Burr, Michael Che, Tiffany Haddish, Brian Regan and Jon Stewart. FYI: Debra is wearing red top by Self Portrait. The teaser trailer for the upcoming live-action remake of Disney’s The Lion King has been revealed! 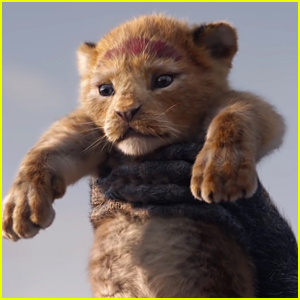 The first look at the Jon Favreau-directed movie shows some of the iconic sequences from the animated film remade in live-action, including baby Simba’s debut at Pride Rock. John Oliver & Wife Kate Norley Secretly Welcomed Baby Three Months Ago! John Oliver and his wife Kate Norley secretly welcomed a baby boy three months ago! “I have no idea! 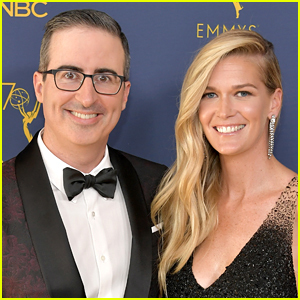 We have a 3-month-old, so as far away from the 3-month-old as possible,” John told People on the red carpet at the Emmys when asked where he would put his award for Outstanding Variety Talk Series for Last Week Tonight. “It’s bewildering [and] exhausting juggling that and the show, but no, it’s the greatest,” John added when asked about having two kids. He and Kate also have a two-year-old son. 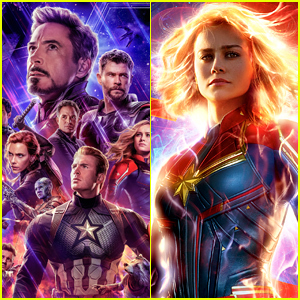 Congrats to the happy couple on the wonderful news! Nicole Kidman & Emilia Clarke Step Out for HBO Event in NYC! Nicole Kidman cozies up to husband Keith Urban as they arrive at the 2018 American Songbook Gala on Tuesday night (May 29) at the Alice Tully Hall at Lincoln Center in New York City. The 50-year-old Big Little Lies actress looked stunning in a shimmering gold dress as she attended the event honoring HBO’s Chief Executive Officer Richard Plepler. Other stars stepping out for the event included Emilia Clarke, Lena Dunham, Andy Cohen, Chelsea Clinton, Kelly Ripa and Mark Consuelos, Anna Wintour, Norah O’Donnell, Diane Von Furstenberg, John Oliver, and Diane Sawyer. FYI: Nicole is wearing a Givenchy dress and Nicholas Kirkwood shoes. Emilia is wearing Ara Vartanian jewelry. Paul Wesley looked sharp at the Garden Of Dreams Foundation‘s 2018 Talent Show! The 35-year-old Vampire Diaries actor stepped out for the event held at Radio City Music Hall on Tuesday (March 27) in New York City.